2. Go to Rummy Tab and register for the Tournaments. The COINS mentioned will be deducted as fees, If you don't have COINS, you can purchase them. 3. Start playing when Tournament goes live. Every participant will be given an equal number of coins to play. 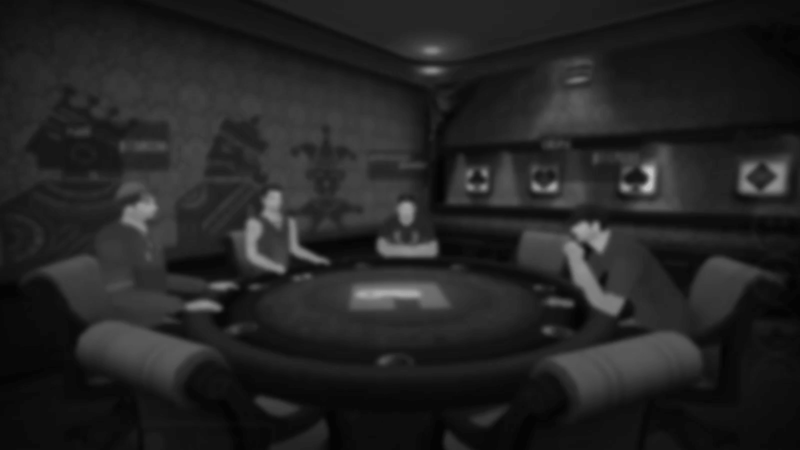 The rounds will be elimination or knock-out style where whoever loses all his/her coins, is eliminated and the remaining players compete with each other. 4. The top players who remain on the table after beating everyone else will win the Prizes mentioned. 1 The Tournaments is open to Indian Residents only. The applicable laws in the States of Assam, Orissa, Gujarat, Telangana and Maharashtra may prohibit a player from using the services offered on our website. 3 Gamentio (the “Company”) shall process the rewards, prizes, winning amount etc. within a period of 15 working days. All prizes are subject to deduction of any applicable taxes, costs and/or levies and shall be exclusively borne by the Winner. 4 The Company reserves the right to extend, cancel, discontinue, prematurely withdraw, change, alter or modify this offer or any part thereof at its sole discretion at any time during its validity as may be required in view of business exigencies and/or changes by regulatory authority and/or statutory changes and shall be binding on the participants. 5 Rummy Tournament will be cancelled in case of, insufficient registrations. Your coins will be credited back to your respective Gamentio account. On some occasions, it can take upto a week but usually, it is done within 24 working hours. 6 Players must be 18 years of age or over the legal age of majority in the applicable jurisdiction (whichever is greater) to play in Gamentio Tournament(s). 7 Any attempt by you to alter or duplicate your Gamentio Account to become eligible for any Tournament will result in forfeiture of any prize won and may result in the closure of your Gamentio Account. 8 The participant agrees to indemnify, defend and hold harmless the Company, its subsidiaries, affiliates and agents and each of their respective officers, directors, employees, successors and assigns from and against any claim, proceeding, loss, damage, liability, cost, demand or expense (including but not limited to attorney's fees) of any kind arising out of: (i) any breach by the user of their obligations under these terms; (ii) User's violation of the rights of a third party, including but not limited to infringement of any intellectual property, proprietary right or trade secret of any person or entity, or of any privacy or consumer protection right that is implicated herein; (iii) any violation of law or contractual obligation and any claims, demands, notices pursuant to such violation; (iv) User's negligence or willful misconduct. 9 In cases, where a player’s winnings exceed Rs 10,000 on Gamentio, the player will be required to furnish his/her Permanent Account Number (PAN) duly issued to him/her by the Income Tax Authorities, if not already done at the time of registration. As per the existing rates, TDS at the rate of 30.9% will automatically be deducted from such winnings and the rest will be credited into the player's user account as "Gamentio COINS". 10 Gamentio may make additions or alterations to the schedule of the Tournaments and Events at any time. 11 Even if one or more provisions of these terms are held to be unenforceable under applicable law(s), the remainder of these terms shall be valid and enforceable. These terms and conditions are governed by Indian Laws. 3 Autofold Rule: If any user fails to act on his turn on three consecutive occasions, he'll be kicked out of the room and any Coins that he has in the room will be forfeited. This rule is there to ensure that active players’ time is not wasted on account of inactive or absent players. Rebuy till last 7 Players: Players can do unlimited Rebuys as long as minimum 7 players are left in the tournament. Last Round 40 Minute Rule: Last round of Rummy Tournament is set to not exceed more than 40 minutes. The winners at the end of 40 minutes will be declared based on their Coins Stacks. That's it. Now go on enjoy and keep winning!